Exciting! Mother MANFACE has used Clinique Sunscreens since the dawn of time (probably since they were created) and I’ve used them intermittently. The problem I had with them was some of the body versions giving me a slight rash/reaction. 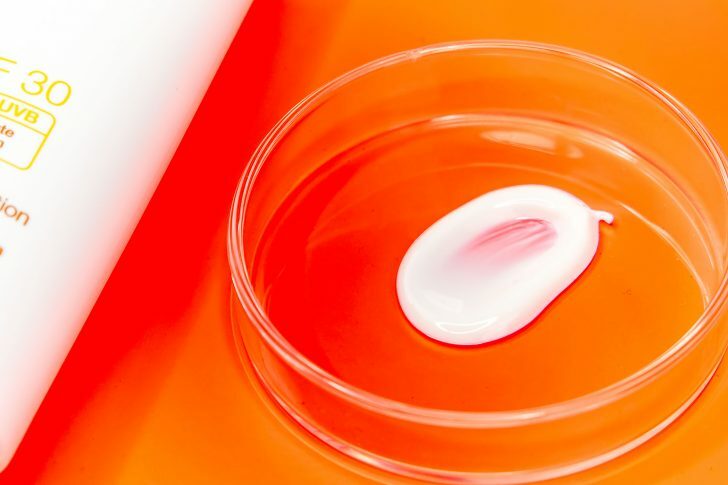 This can often be the case with chemical sunscreens, that although are known for having superior protection vs. mineral, can be a little more volatile. 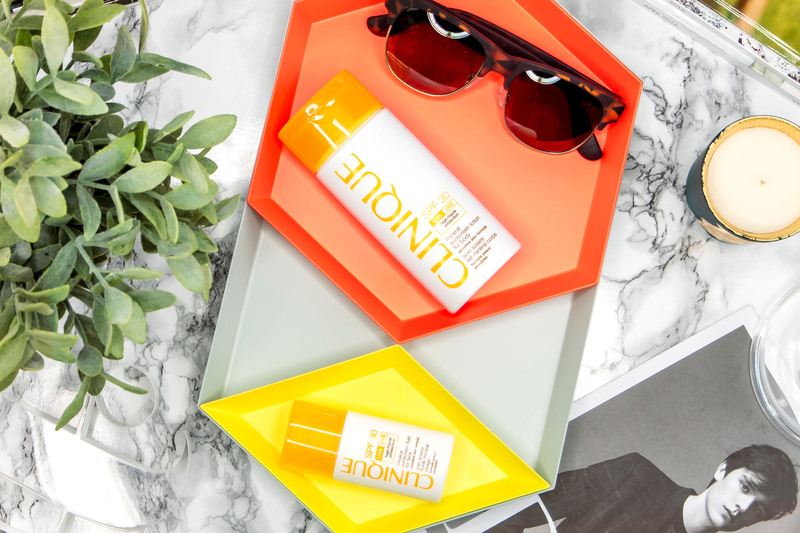 However, Clinique have come up with a NEW collection of mineral sunscreens, in muuuch better packaging vs the tubes and all with UVA/UVB Protection. They have a slightly odd smell (being fragrance free) but this disappears almost immediately. They’re ultra light and sink into the skin without a blind trace of either grease or colour. 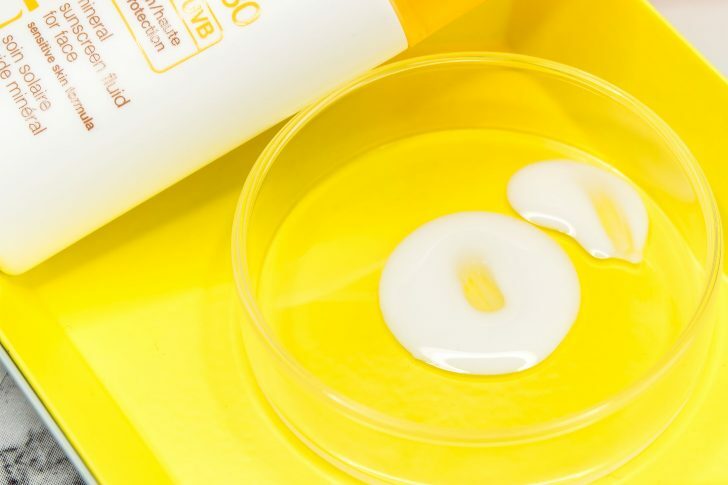 For face, in which Clinique obviously specialise, there’s an SPF30 and an SPF50. They’re both suitable for the eye area (which is rare for sunscreen) and perfect for even the most sensitive skin. These rays penetrate the skin deeper and cut through your skins support structure, this creates the lines and wrinkles we commonly associate with ageing. These burn the skin, and cause it to go into a sudden repair cycle. When we tan, we are basically destroying a whole load of skin cells, and, as I said before, the skin sends colour to the surface to try and protect itself. The darker you go, the more damage you are doing. You can be in the sun for around 15 minutes before the skin begins to become damaged. This means that you can be in the sun for around 6 and a half hours and still remain adequately protected (although in high sun, you should really not be in that long in one go). After you’ve had that exposure time though, that’s it, get inside, as reapplication will do nothing, your skin has had it’s fill for the day and can take no more exposure. This article first appeared on MANFACE written by Thom Watson. It was published on Tuesday 17th May 2016 and was last updated on Monday 3rd April 2017 at 12:57pm. It's categorised under Clinique, Sun Protect where you'll find more related content.